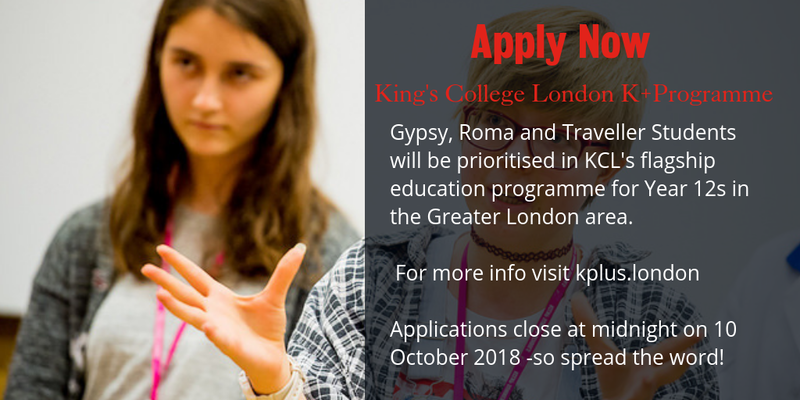 Gypsy, Roma and Traveller Students will be given priority in King’s College London K+ Programme For more information go to www.kplus.london or email kplus@kcl.ac.uk . King’s College London is dedicated to increasing access to higher education in under-represented groups, and for the first time students from Gypsy, Roma and Traveller communities will be prioritised on the flagship K+ programme. 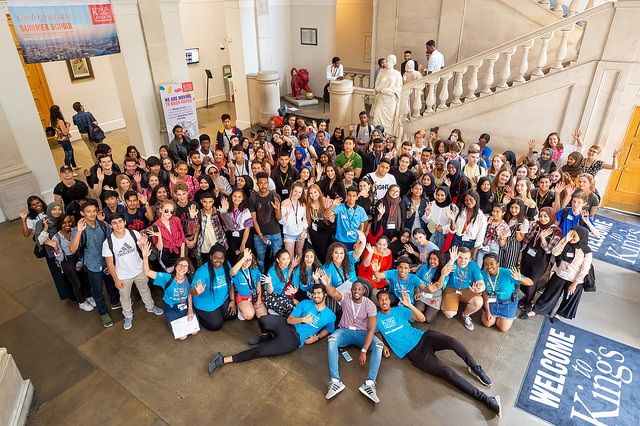 The K+ Programme is a free 2 year programme for current year 12s in the Greater London area, it equips students with the skills, knowledge and confidence to continue their journey with subjects ranging from Healthcare and Sciences to Law and Politics. 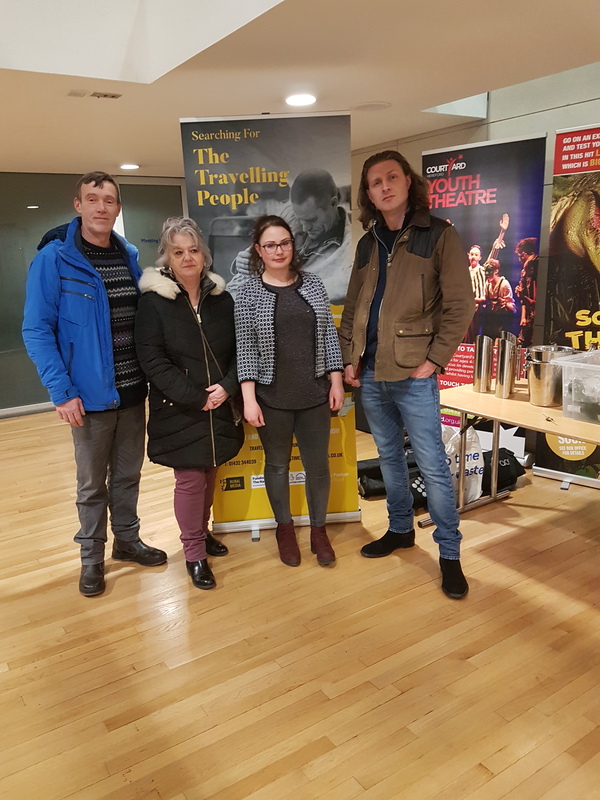 Our Chair Rose McCarthy and a Vice-Chair Lisa Smith attended the premiere of Searching for the Travelling people, a documentary created by The Rural Media Company the hosts of The Travellers’ Times. TTs Editor-at-Large Damian Le Bas goes on a journey to re-visit the people and places visited by BBC documentary maker Charles Parker and folk singers Peggy Seeger and Ewan MacColl connected with more than 50 years ago to create a new ballad for the modern Traveller. Romani and Traveller people featured in the film include an ACERT Vice-Chair Lisa Smith, Richard O’Neill, Billy Welch. Samson Rattigan, Delaine Le Bas and Jess Smith. To find out more and get your copy of the DVD visit TTs new heritage pages. Drawing on our experience of delivering Gypsy and Traveller Cultural Awareness training to over 700 organisations and Local Authorities in the United Kingdom, we have developed an online learning programme which targets the key themes and questions arising amongst service providers about Gypsies and Travellers. The course is ideal for members of the statutory, voluntary or private sector wishing to engage or work more effectively with Gypsies and Travellers. Each module contains generalisable principles for better practice and learning opportunities about Gypsy and Traveller history, culture and more. The course can be completed in around 60 – 90 minutes and on completion, learners will receive a certificate to demonstrate their new knowledge and understanding of the Gypsy and Traveller culture and community. 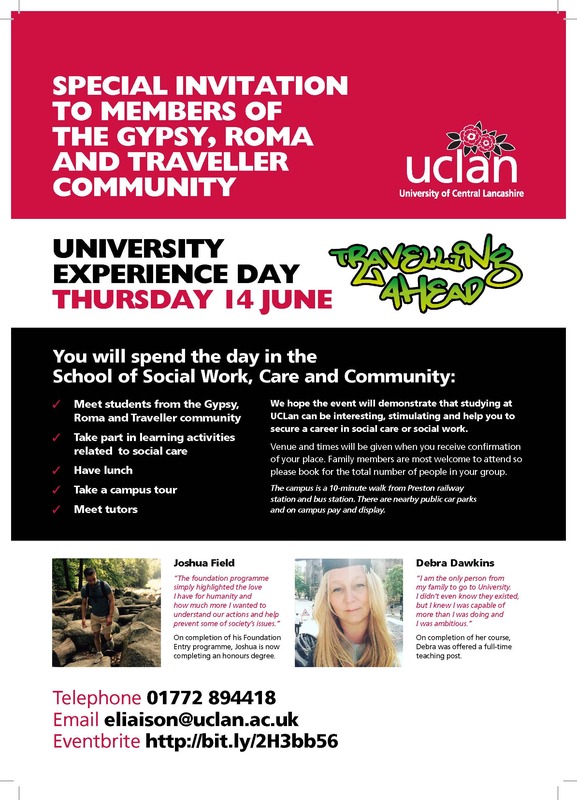 Improved understanding of how to engage effectively with the Gypsy and Traveller communities and what they can do to address exclusion and ensure inclusion in the delivery of services. The training package allows it’s users to access learning at a time and place that suits them and offers cost savings for organisations and local authorities.